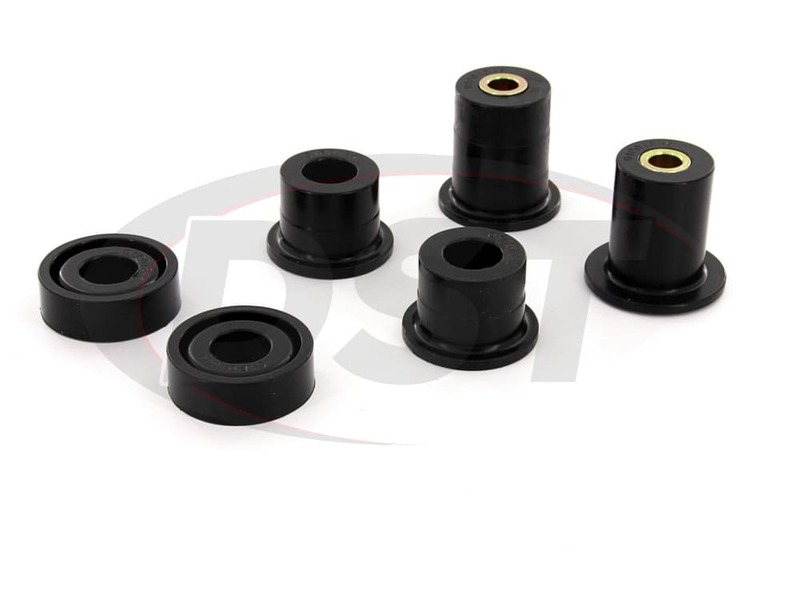 These polyurethane front differential bushings from Energy Suspension will replace the original rubber bushings on your '07-'10 Silverado or Sierra 2500-3500HD, increasing power and traction by firming up your differential. At the basic level, your vehicle is designed to get power from the engine to the little patch of rubber that connects you to the road. 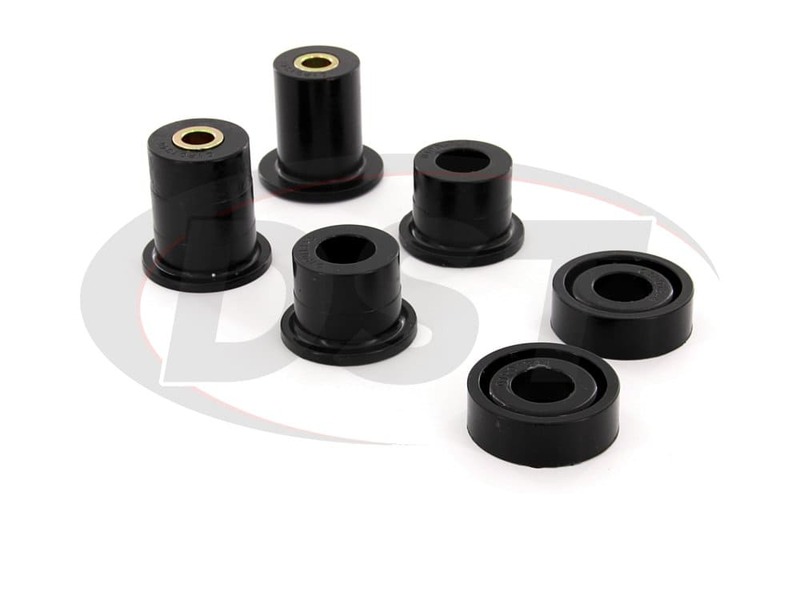 One of the possible weak points in this system is the rubber differential bushings that flex to reduce NVH but this also allows the differential to move as the rubber ages and wears down.  This can cause problems for your acceleration and breaking. 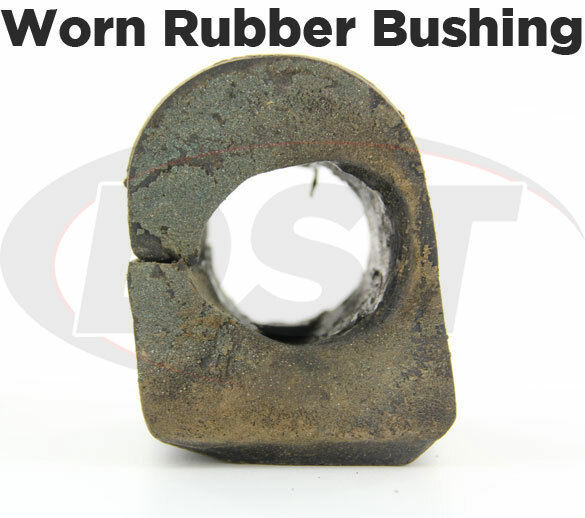 When you accelerate from a dead stop the differential wants to move and every time this happens those rubber bushings are flexing to absorb the jolt. Eventually, this will warp and stretch the rubber allowing your differential to jump, misplacing the power your engine is sending back and possibly causing wheel hop. 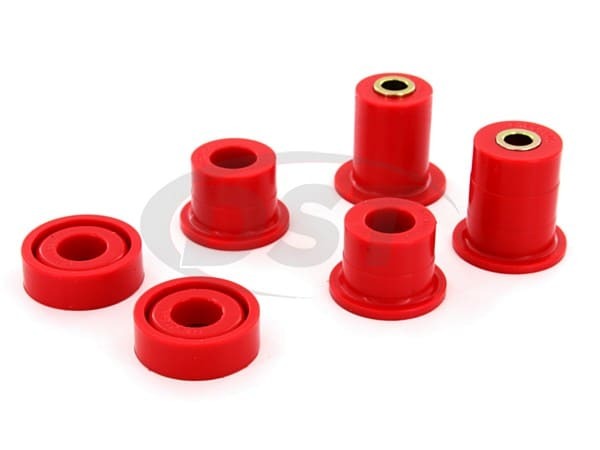 These bushings are halved allowing easy installation which can save you time in the garage or money at the shop. 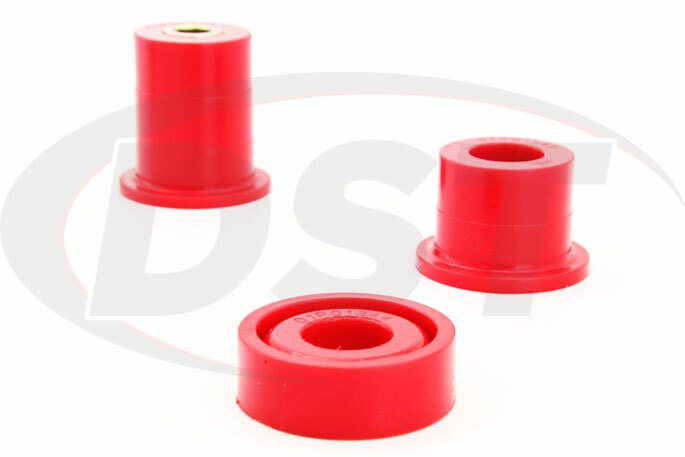 At DST we are serious about the durability of these parts, and back them up with an exclusive lifetime warranty. 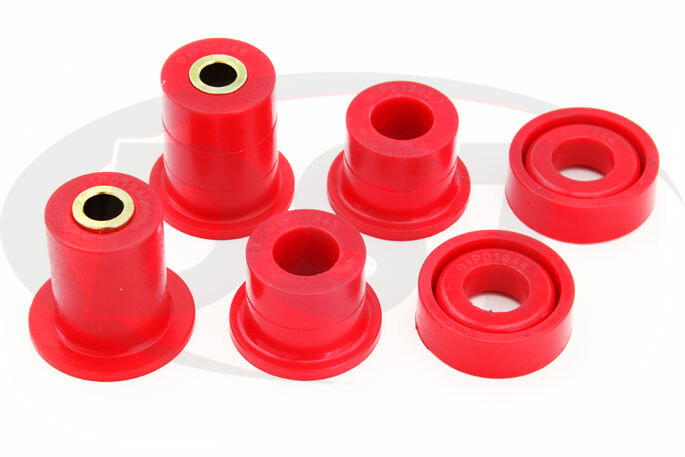 Polyurethane does not flex like rubber, which means your differential isn't going anywhere, and it won't be going anywhere for a long time since the effective lifespan difference between these two materials is like comparing a tortoise and a mayfly. Unlike rubber which can begin to decompose or crack with continual exposure to heat, weather, and common auto chemicals, polyurethane is incredibly durable and immune to these elements. 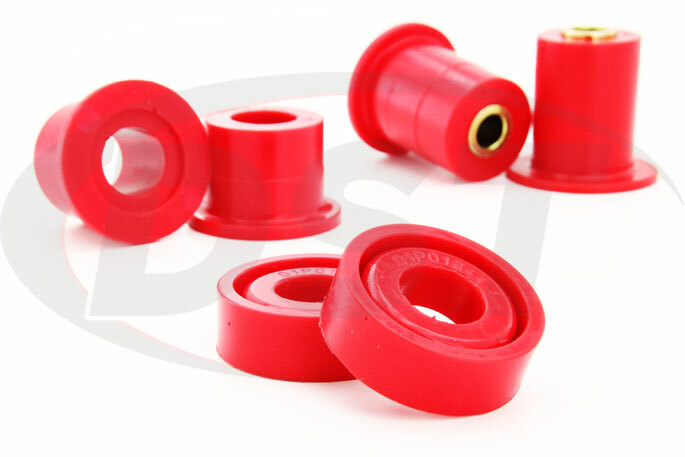 So if you're looking for a much more durable alternative to rubber, Energy Suspension polyurethane differential bushings will still be providing responsive take offs and braking long after the originals are decomposing on the side of the road. If you have a lot of rough miles on your truck and you want a complete suspension overhaul you should check out the Hyperflex Master Kit which will contain parts for 2WD and 4WD Silverado's and Sierra's. 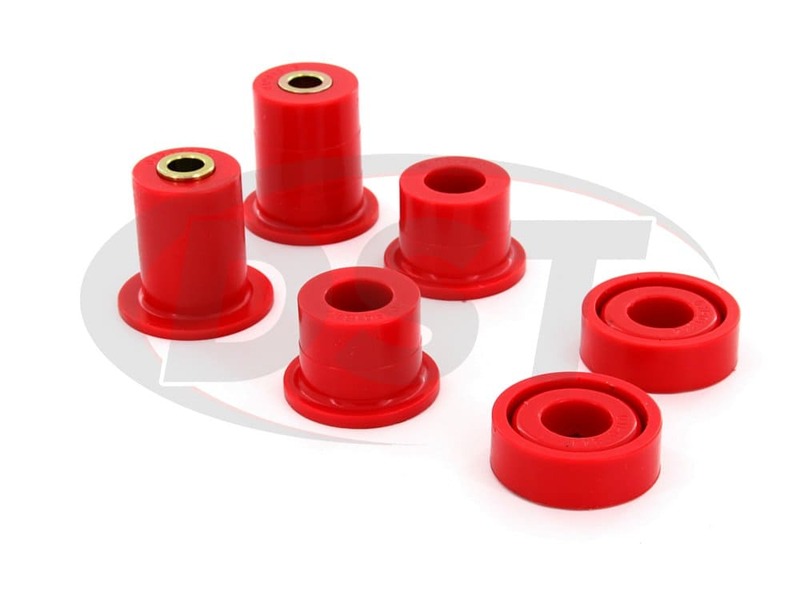 Several of the individual parts in this kit will fit your year model but make sure to check each part for exact fitment. 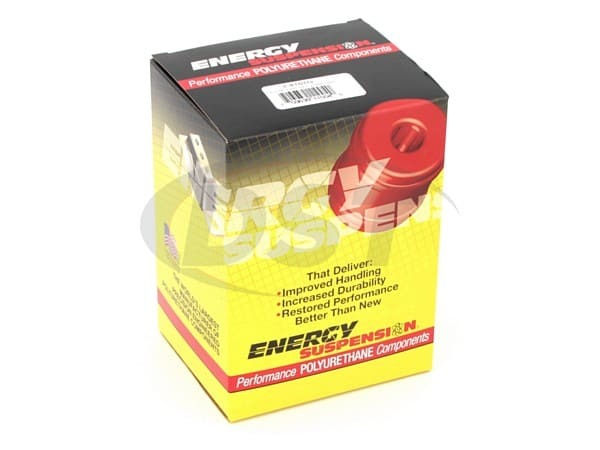 Does part number 3.1154 fit a Silverado 2003 2500HD 4x4 6.6L Duramax? The 3.1154 are not fitted for the 03 Silverado 2500 HD. 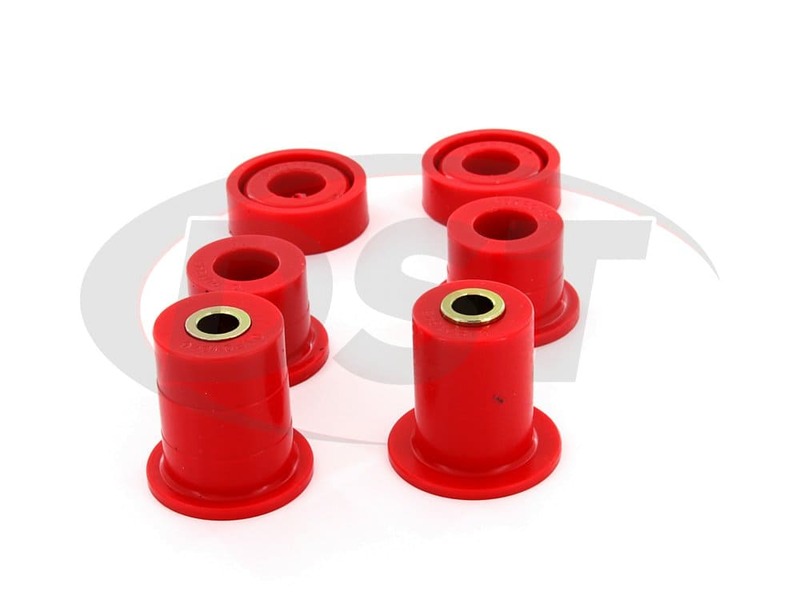 Unfortunately Energy does not offer front differential bushings for the 03 Silverados.